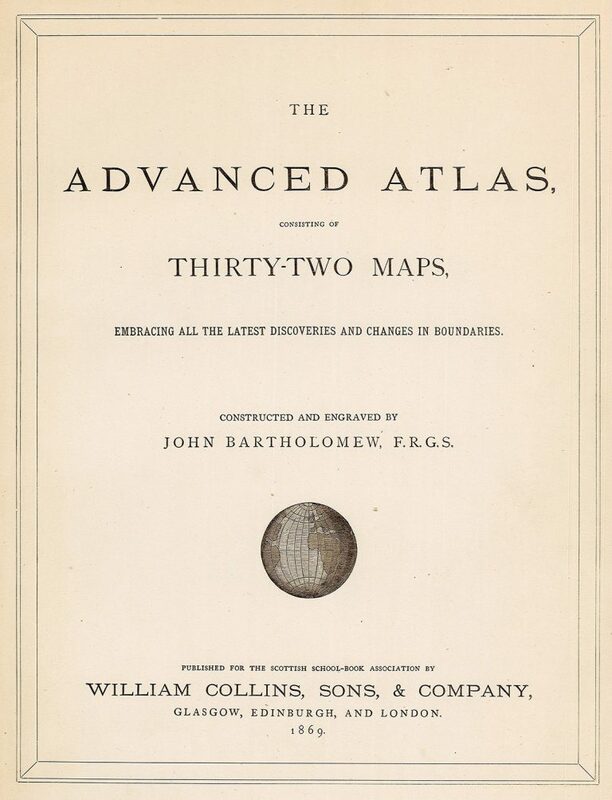 Title page of an 1869 Collins atlas, printed for the Scottish School Book Association and featuring Bartholomew maps. William Collins spent his earliest years teaching before starting his publishing venture in 1819. His first schoolbook, A System of Commercial Arithmetic for Use in Schools and Private Families, was published in 1821, and the subsequent educational series Leitch’s Practical and Economical Readers quickly sold 1.5 million copies. 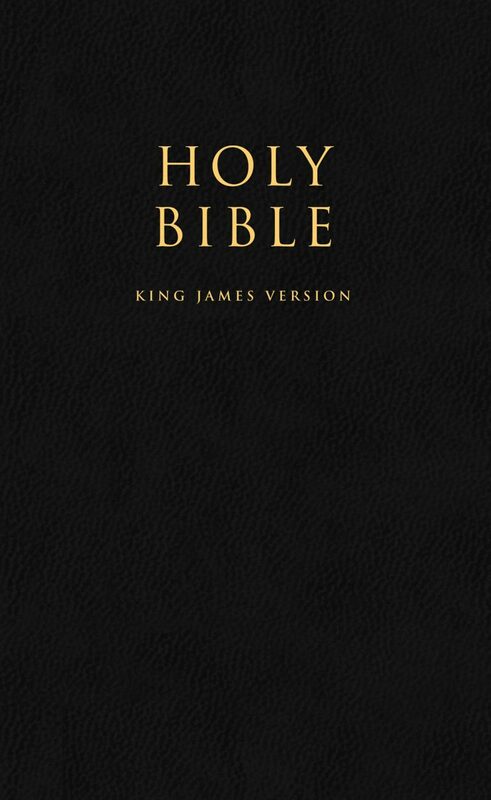 Collins’s first dictionary was printed in 1824, followed in the 1840s with the first illustrated dictionary. 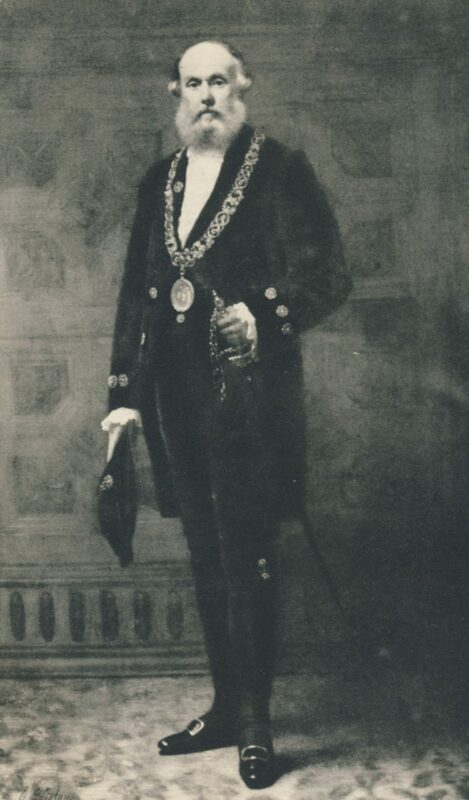 The firm’s dedication to education was rewarded in the 1860s, when William Collins II became publisher to the Scottish School Book Association and the Irish National Education Board. Within a decade, the firm had shipped more than two million schoolbooks to Ireland alone; by the turn of the century, the catalog included more than 900 schoolbooks. Alongside its flourishing education division, Collins published an increasing number of travel books starting in the 1840s, inspired by “the wanderings of the Victorian rovers” in North Africa, Turkey, and the Pacific. 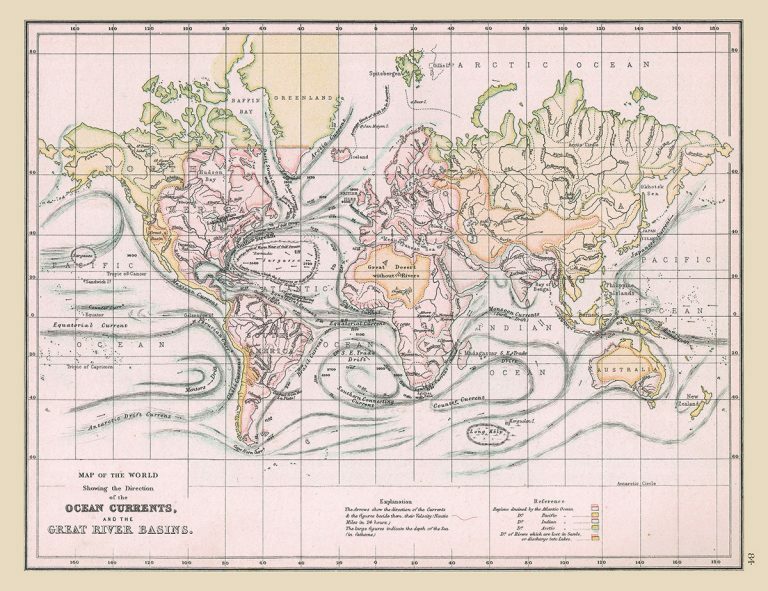 Collins published its first atlas in 1856. Sales of atlases steadily grew, and in 1989 Collins merged with the flourishing cartographic firm of John Bartholomew and Son. In 2012, HarperCollins launched the Atlas by Collins app, which “lets you travel all around the world, with a flick of your finger,” creating an atlas for the digital age. True to founder William Collins’s desire to make knowledge available to everyone, HarperCollins launched a groundbreaking website in 2011 that offered free access to its popular Collins English Dictionary. The site includes 220,000 dictionary entries as well as synonyms, etymology, translations in 35 languages, and illustrative photographs.